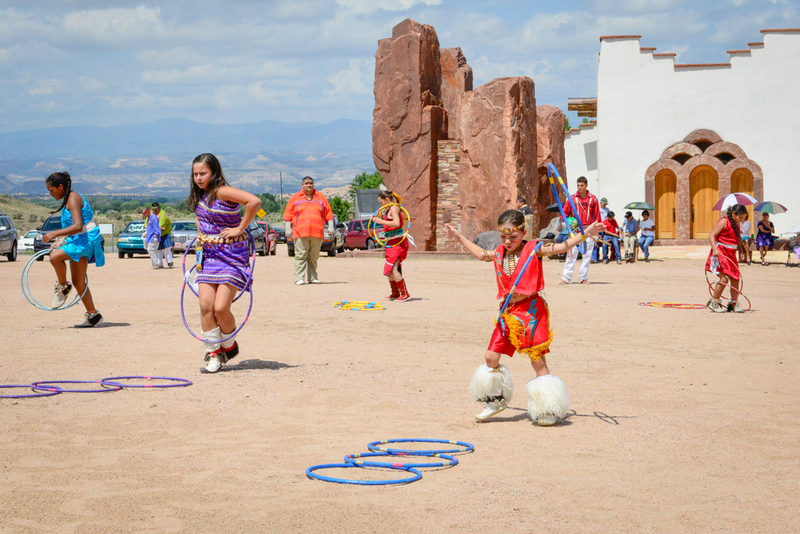 • New Mexico’s 19 Pueblo Indian tribal communities. • Isleta del Sur Pueblo, El Paso, Texas, member of the All Pueblo Council of Governors and the 20th Pueblo. • Pueblo community leaders and artists. 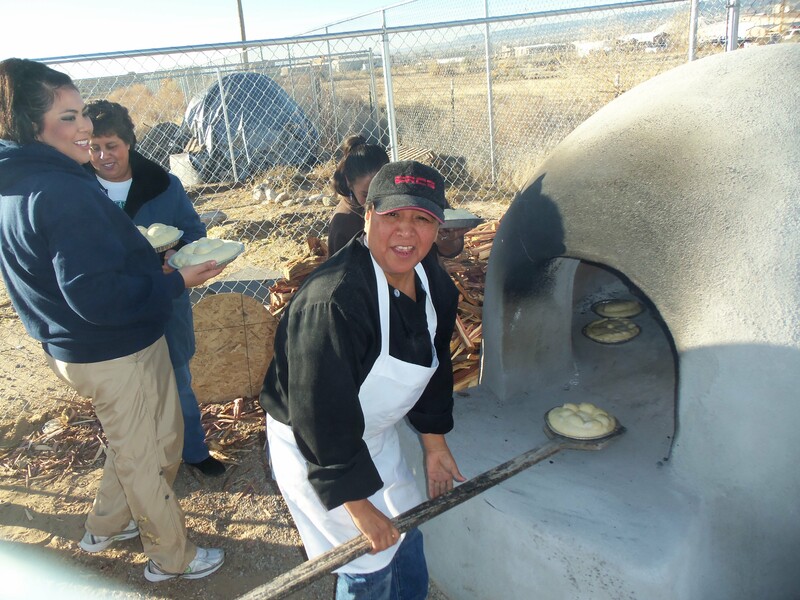 • Non-Pueblo organizations that serve Pueblo communities. These entities must submit a letter of support from the Governor of the Pueblo as evidence that the community has requested their involvement. 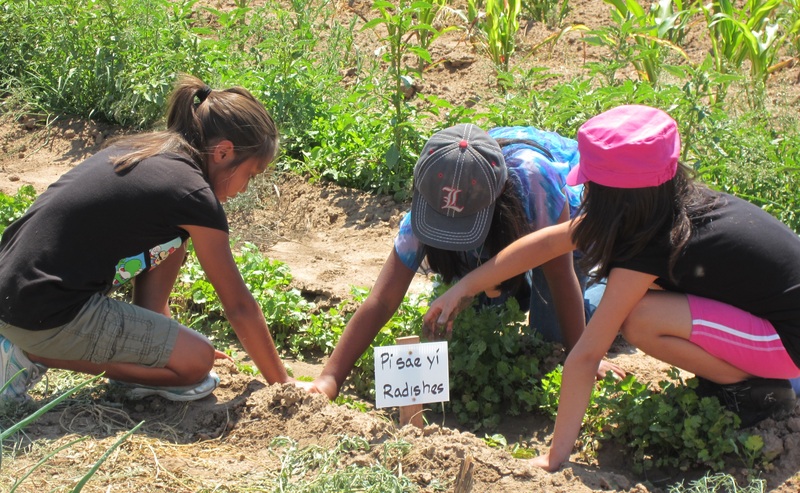 The Foundation provides grant support for programs that directly relate to some aspect of the preservation and/or continuity of Pueblo culture and traditional lifeways. Chamiza Foundation grant awards vary in size, on average from $4,000 to $8,000, but no matter the size, each has the potential for great impact. • Language preservation and revitalization programs. • Traditional architecture and building. • Sustainable agriculture: traditional food ways and cooking practices; understanding of plants and their medicinal uses. • Traditional arts and crafts instruction: intergenerational programs. • Tribal and ancestral history; oral histories and storytelling. • Youth education and leadership: traditions and elements of ceremonial life; ecology and environmental stewardship; innovative uses of technology. Special consideration is given to programs that include a language component. The Foundation’s focus at present does not include construction or renovation projects unless they include a traditional architectural aspect, a youth education component, and do not interfere with traditional ways of community participation. Generally, the foundation does not support programs oriented to economic development, entrepreneurial enterprises or health issues.